Yesterday, we said a fond farewell to our Wilson Audio Alexandria X-2's. We now have just two sets of speakers in the showroom that stand at over 6 feet tall, the Alexandria XLF's. 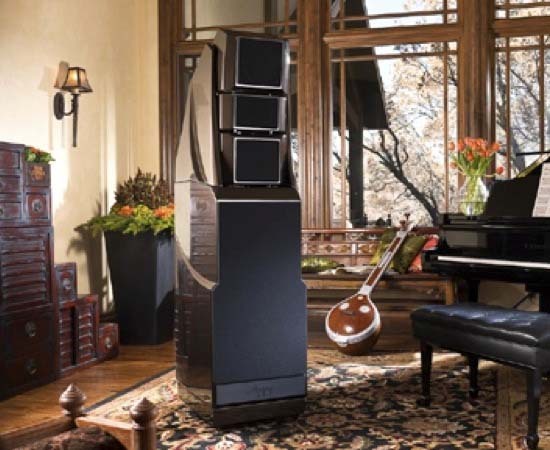 This is a good time to re-visit Michael Fremer's review of the XLF's in Stereophile. He mentions the X-2 as well. The review concludes, "For all of those reasons, and probably a few I've missed, the Wilson Audio Specialties Alexandria XLF is worth $200,000/pair."